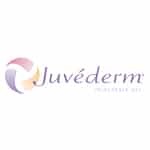 Many people ask what they should expect after undergoing Ultherapy Skin Rejuvenation. 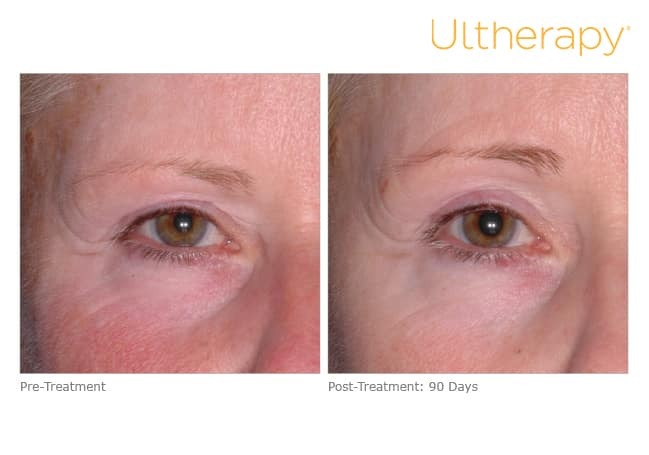 The Ultherapy Before and After photos show that after even one treatment, the results are dramatic. 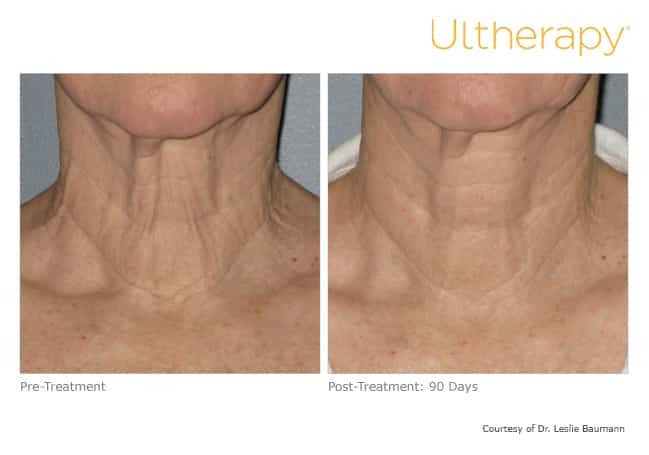 Look at the Ultherapy results below to see the beauty of sound for yourself. 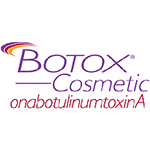 Many patients only need one treatment. 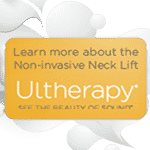 Some may benefit from more than one treatment depending on how much laxity they have, as well as their body’s own biological response to the ultrasound and collagen-building process. 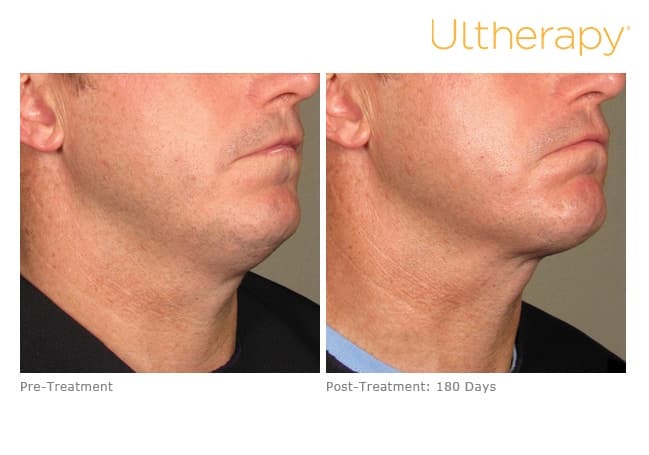 Read more about Ultherapy Skin Treatments and What is Ultherapy. 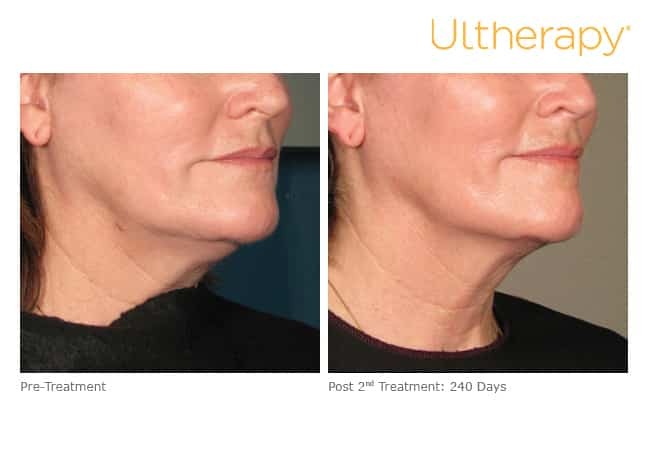 At Blume Skin & Body, Ultherapy treatments are performed by Certified Laser Technicians with advanced training in Ultherapy procedures. 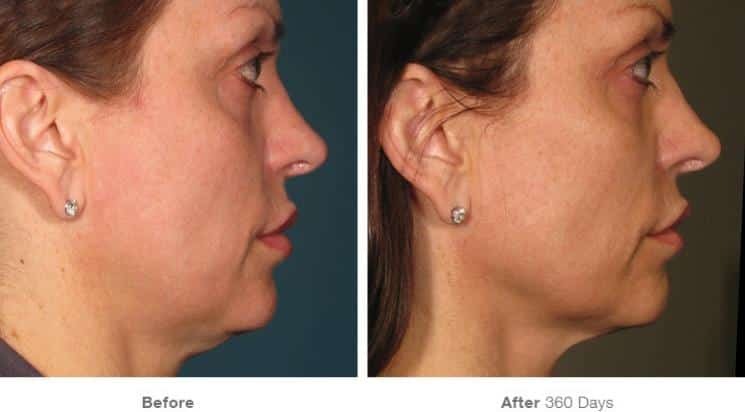 This is just one of many procedures and treatments offered at Blume Skin & Body in North Scottsdale. 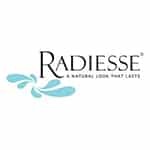 We also offer CoolSculpting, Venus Freeze, IPL Treatment,Pixel CO2, Belafill, Botox, Juvederm, Restylane, Sculptra and Radiesse. Schedule a free consultation with our Patient Concierge, Sandra Caldwell, Licensed Medical Aesthetician, Certified Laser Technician who will help you choose the best procedures for your goals.